Feminist Futures? 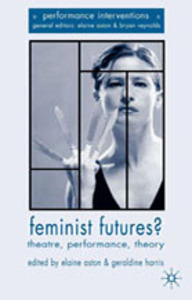 sets out to ask if and in what ways feminism remains relevant to theatre and performance practice of the twenty-first century. 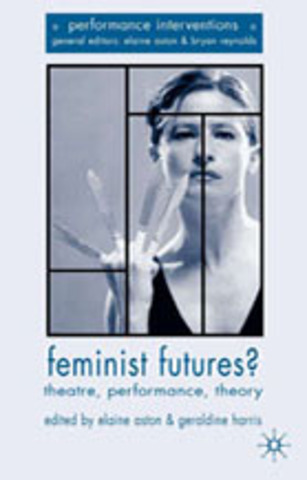 Responding to this question is an excellent, cross-generational mix of theatre scholars and practitioners whose essays engage in lively, cutting edge critical debates on issues such as citizenship, autobiography, cultural heritage, political agency, and body/technology, as circulating in contemporary feminism and performance today. A timely contribution to feminism and theatre debates, and essential reading for theatre, performance and women's studies.